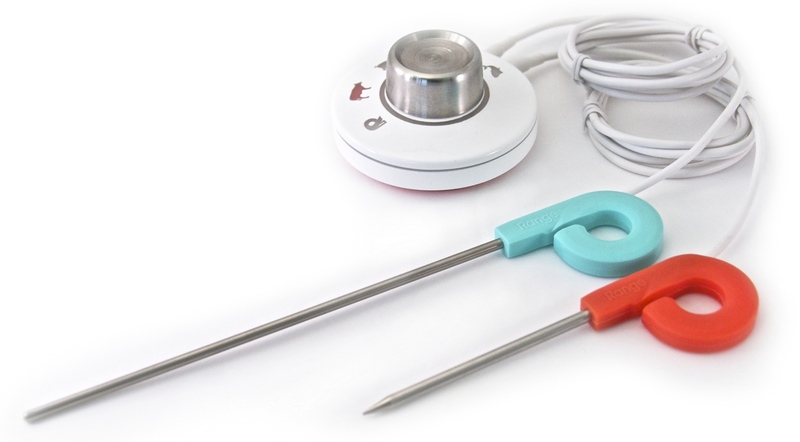 Connected thermometer that lets you unplug. Step away from the oven or grill, and get better results whether you're grilling, roasting, smoking, brewing, baking or candymaking. 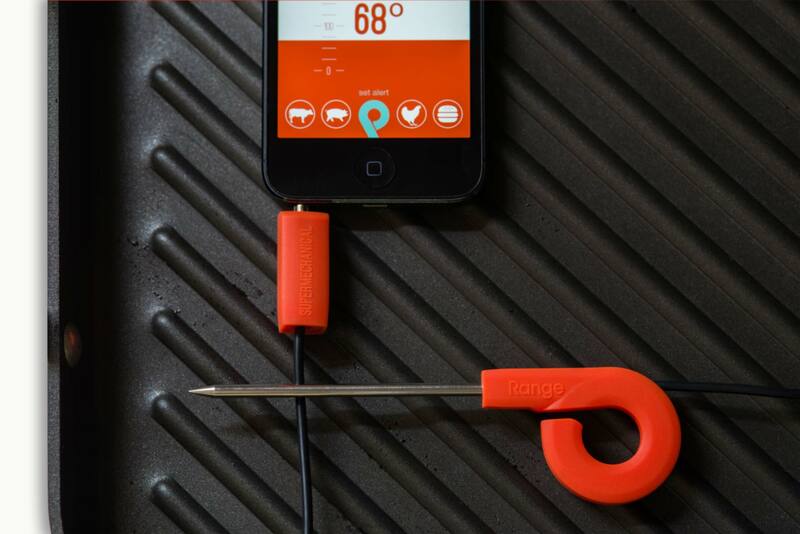 Cook better with precise temperature readings, alerts to iPhones anywhere, and recipe graphs. Every cook can use an assistant to grill a perfectly rare steak, roast a juicier turkey, whip up firmer caramel, or recreate your best homebrew. 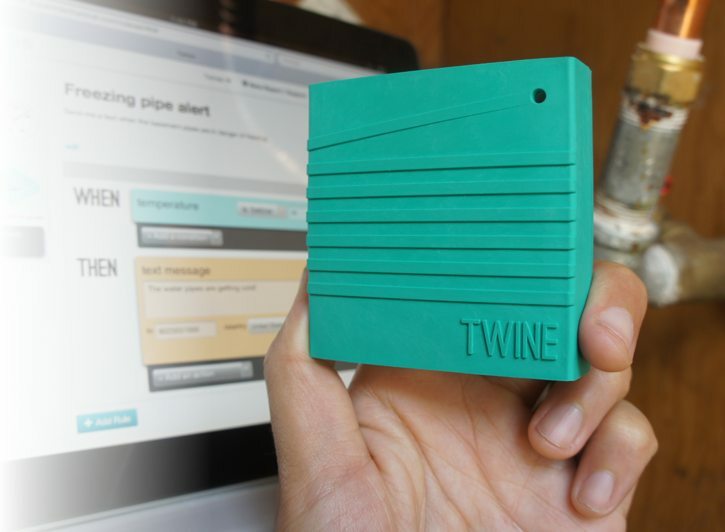 Range monitors your temperatures and alerts you so you don't have to guess. Listen to your home, wherever you are.